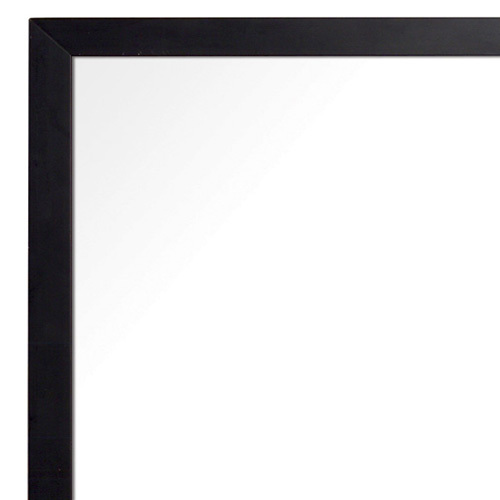 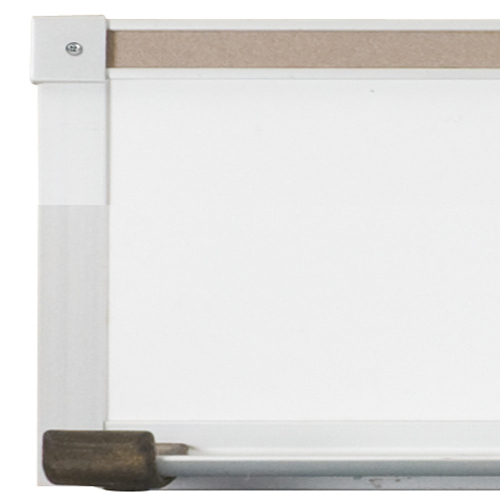 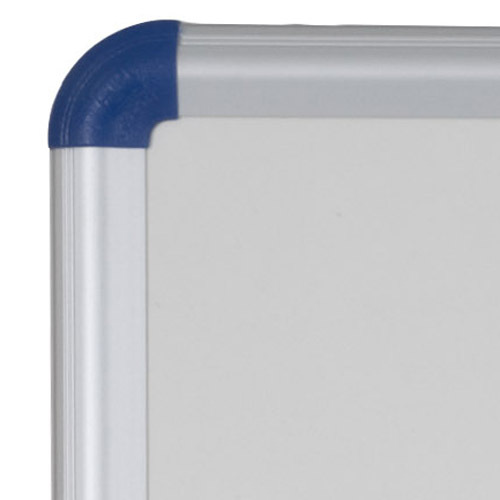 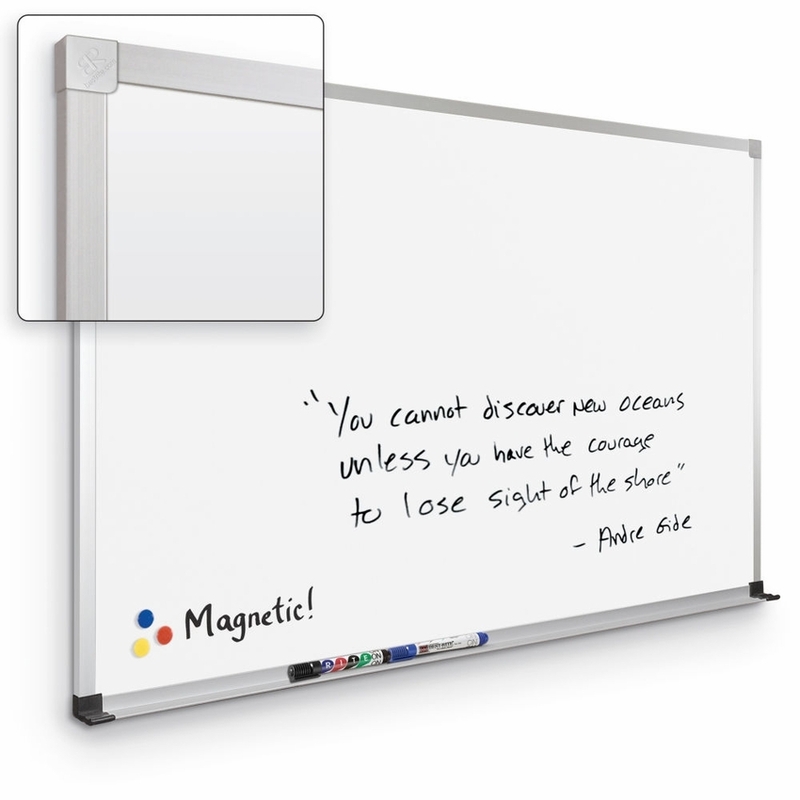 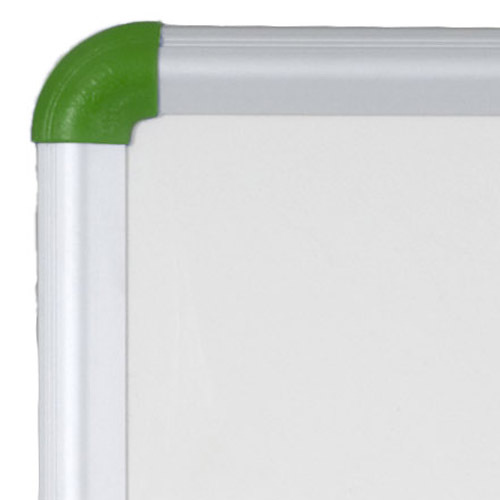 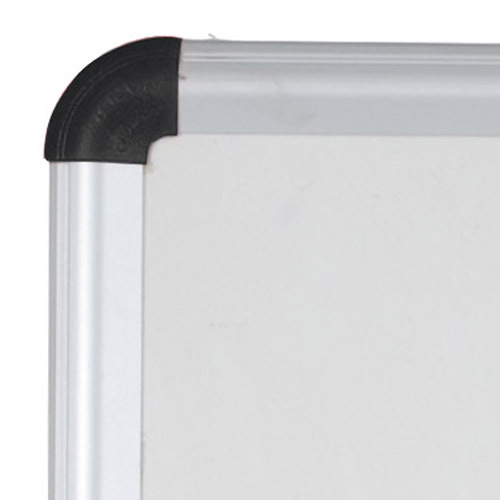 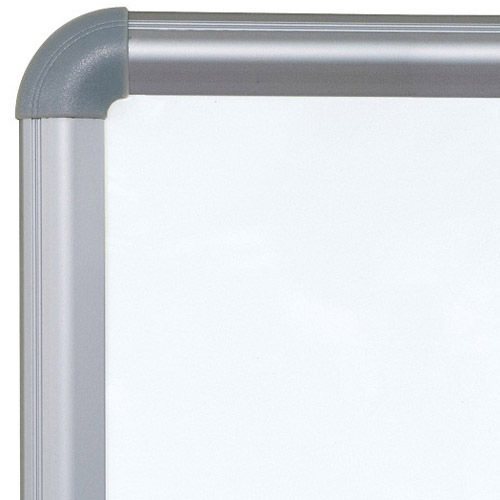 Style your dry erase board the way you want with these stylish whiteboard trim options from DryEraseBoard.com. 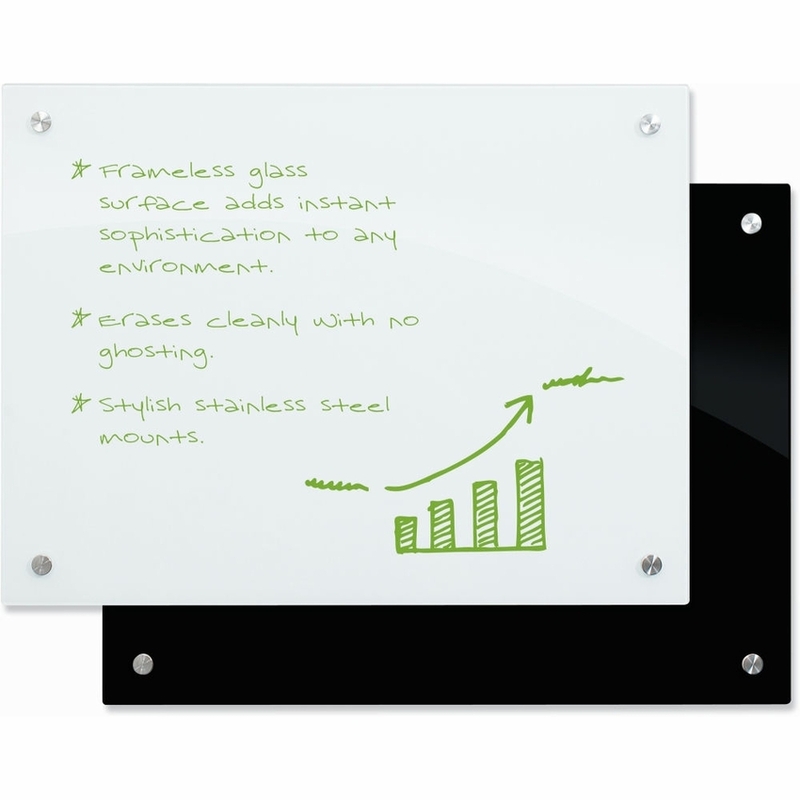 These unique options ensure that you can make any of our marker boards match the décor and style in your existing space. 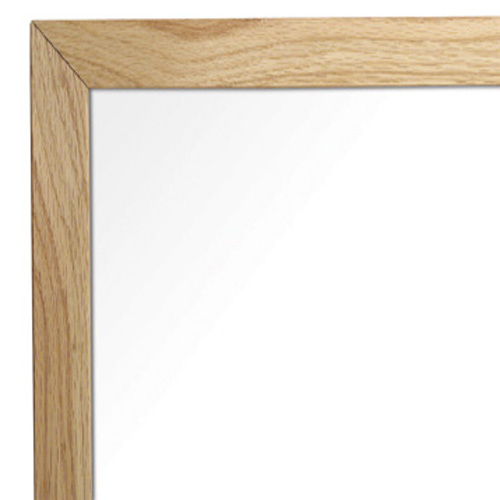 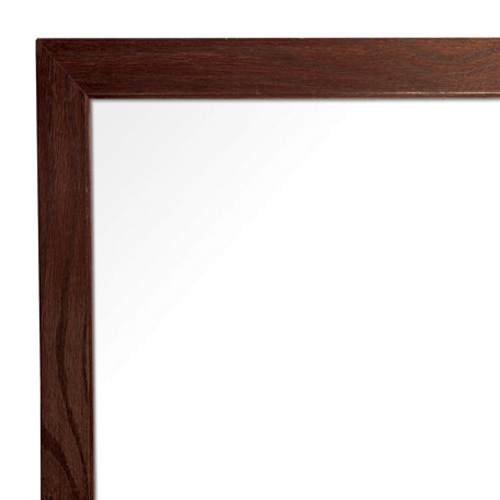 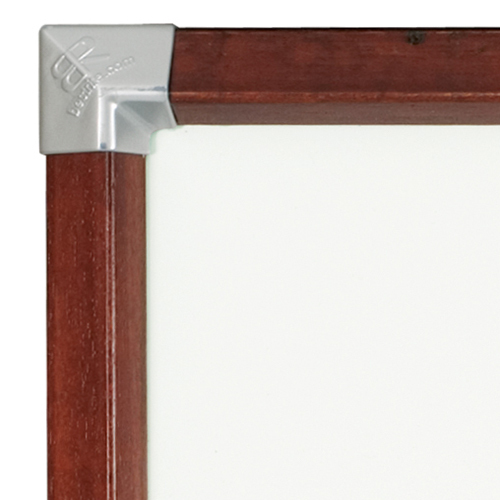 For a traditional look, choose our plain oak trim or aluminum trim, both of which come in two tones. 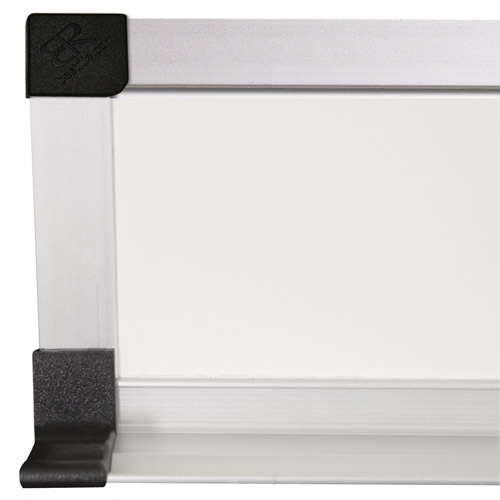 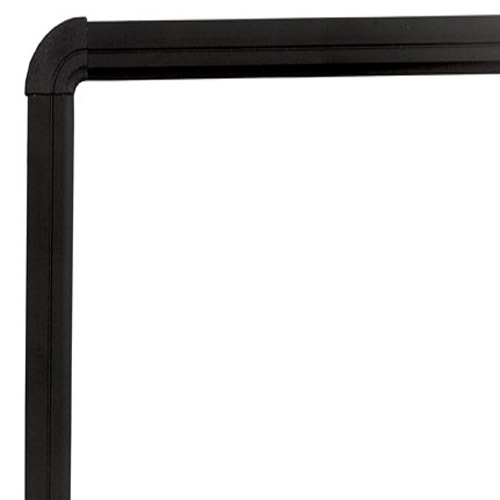 You can also choose from our Brite Trim line to get colored corners on a metal frame. 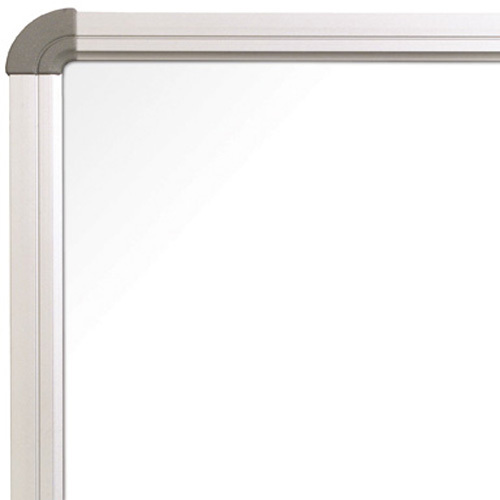 For a deluxe, sophisticated look, our presidential trim, ultra trim and euro trim are unique, stylish options. 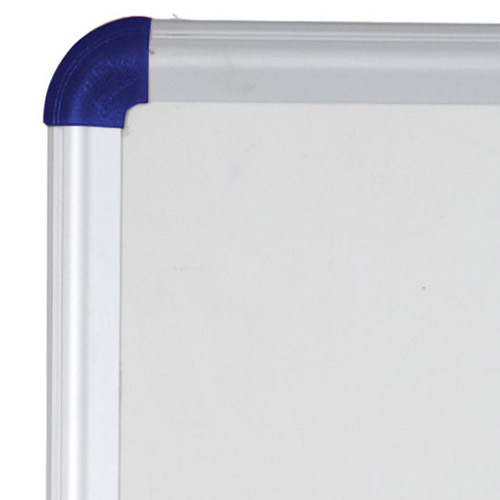 Make sure your whiteboard matches your space with one of these high-quality, durable dry erase board trim options. 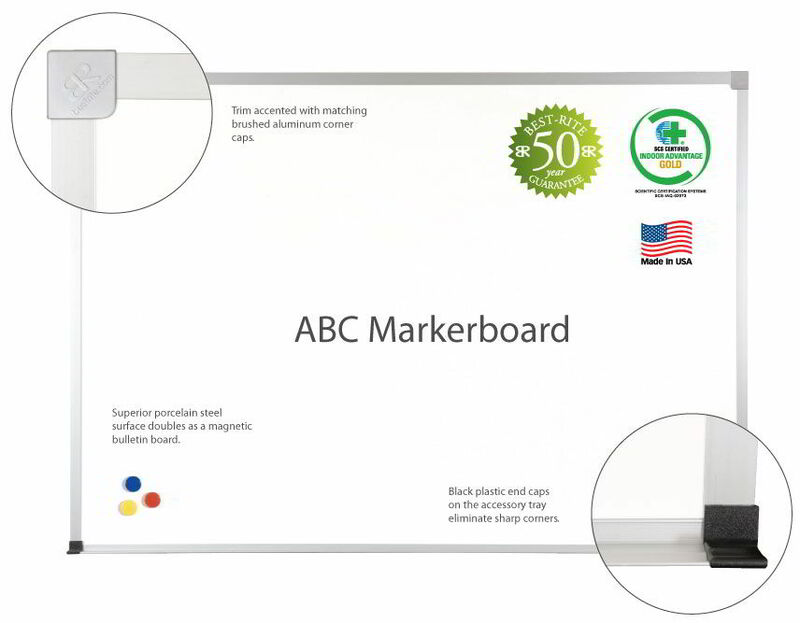 Check out our marker board options DryEraseBoard.com to match your favorite trim with your new whiteboard.